Trying to configure Roundcube on my server. In Roundcube I can recieve email, but I cannot send email. I click the send button and it doesn’t do anything. I can send email from terminal to my own email address and to protonmail. I tried sending to a gmail address but was rejected.  I ran that Yunohost python mail checker script others have tried. Expected : "v=DKIM1; k=rsa; p=MIGfMA0GCSqGSIb3DQEBAQUAA4GNADCBiQKBgQDcp89AmS0BUnqZ7ph/loZOF80irRnzEv70tojI8b9Lb0NJZWOwY0dcy54H6a4307AeZ94ttAM0UMb78XGEBm9tFh/zE2yY8osHwSSm88uGIGvxlVFan7ZjRo4wEz8lU6hYtcWYj0thK1j7/gM1ynXjIHQ282IfQOk2UkHOOAhfxQIDAQAB"
Current  : "v=DKIM1; h=sha256; k=rsa; p=MIGfMA0GCSqGSIb3DQEBAQUAA4GNADCBiQKBgQDcp89AmS0BUnqZ7ph/loZOF80irRnzEv70tojI8b9Lb0NJZWOwY0dcy54H6a4307AeZ94ttAM0UMb78XGEBm9tFh/zE2yY8osHwSSm88uGIGvxlVFan7ZjRo4wEz8lU6hYtcWYj0thK1j7/gM1ynXjIHQ282IfQOk2UkHOOAhfxQIDAQAB"
I deleted the h=sha256; and updated my DNS already (waiting for it to propagate). Any suggestions on how to troubleshoot email? I cannot send email. I click the send button and it doesn’t do anything. So what do you mean it doesn’t do anything … Does the interface just seem to not react at all on you clicking the button, or do you mean it’s as if the mail seems to be sent but you don’t receive it on the other end ? Pour moi, même problème ici, le bouton d’envoi ne génère aucune action, l’email reste ouvert, est c’est tout rien n’indique une quelconque action en cours. the button doesn’t react at all. i click it 10 times but nothing happens. it changes color when i click it but then nothing happens. I just installed and let Thunderbird do default setup. It opened fine and retrieved mail. I tried to respond to an email from Gilbert G. (it went through!) but it just stalled at sending mail for a long time (see picture).